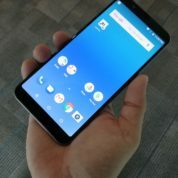 Hot on the heels of new phone launches from Huawei, Vivo and Honor, Asus yesterday showed off its S$348 ZenFone Max Pro M1 in Singapore in a fight to win over budget-conscious users. If looks matter, however, it will face tough competition to impress. 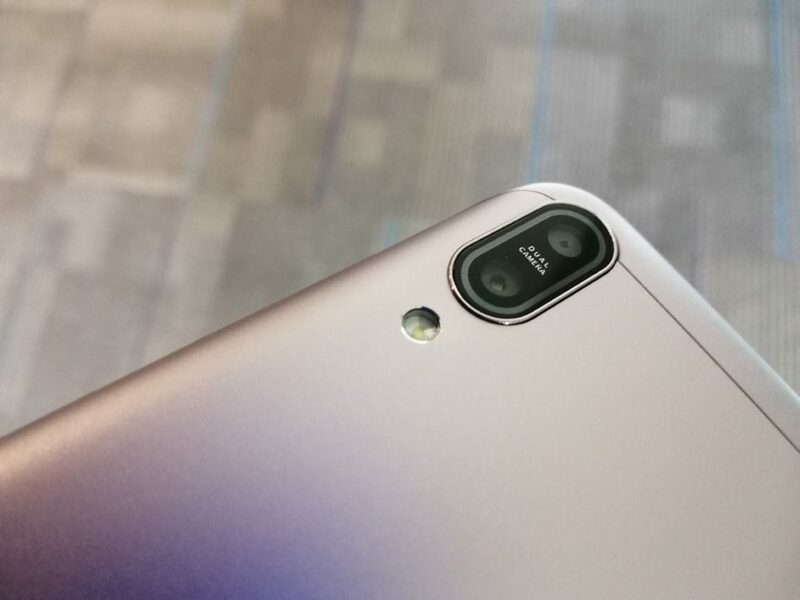 You’d notice at once that the Taiwanese phone maker lags behind the gloss and finish of its mainland Chinese rivals. 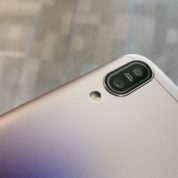 Huawei’s Nova 3i out this week and Honor 10 both boast shiny mirror finishes, while Vivo’s V9 out earlier also has an impressively thin bezel that trumps the ZenFone Max Pro M1. 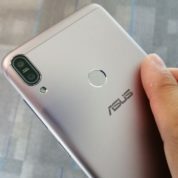 What Asus has done differently is to go for a matt metallic finish. That may be good news for some, especially folks who prefer a change from the familiar sticky feeling of a well-used glass surface. 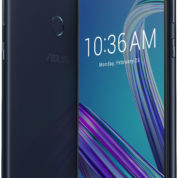 Thankfully, Asus has decided not to go with the Apple notch and retained the traditional look with a simple 6-inch Full HD LCD. That’s one good thing about going against the grain, as many Android phone makers have done. For folks who care about colour accuracy, the ZenFone Max Pro M1’s screen shows 85 per cent of the NTSC colour gamut. It also offers a 1500:1 contrast ratio with a maximum of 450cd/m2 brightness. 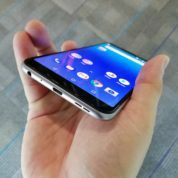 Size-wise, there is very little to distinguish the new Asus phone from the rest of its rivals. The phone is thick enough for an assured hold and the back’s matte finish is welcome. 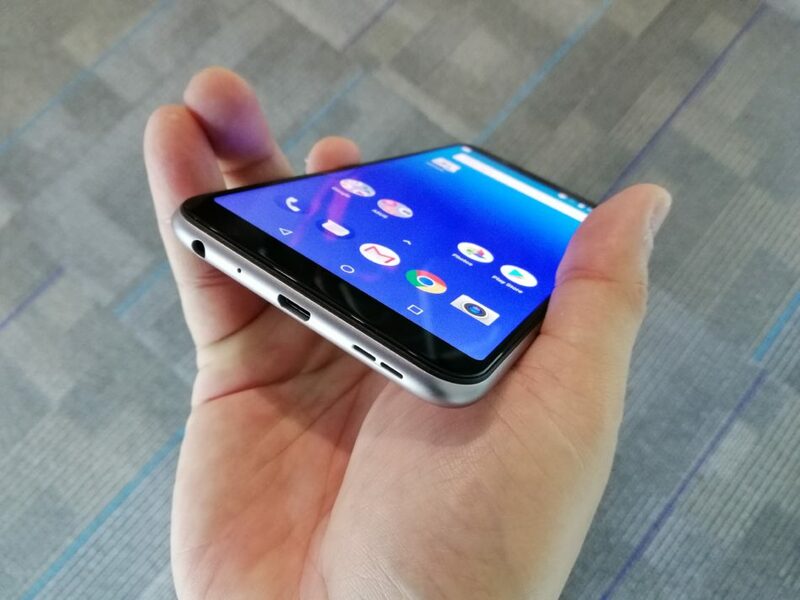 The fingerprint scanner is also right where my index finger would rest when holding the phone, so everything is within comfortable reach. Weighing 180g, the phone comes with a full metal construction that feels right in the palm. What I am not so sure about are the 3GB of RAM and 32GB of storage space, which are rather meagre for smartphones in 2018. 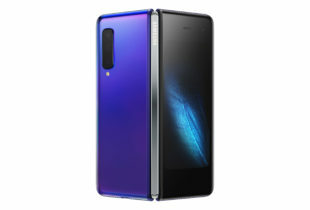 Huawei’s similarly-priced Nova 3i (S$398) comes with 4GB RAM and 128GB of storage. 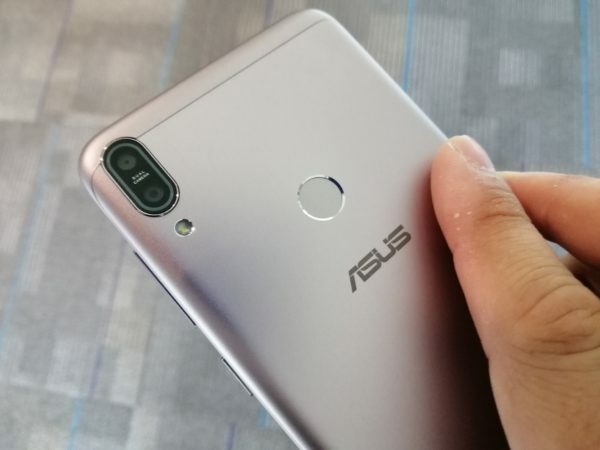 The good thing for Asus is that the ZenFone Max Pro M1 comes with dual 4G SIM card slots and also a microSD card slot that can support up to 2TB worth of storage space. You don’t have to sacrifice a SIM card slot for the additional storage. This phone will be great for travel as I can keep using my microSD card for my photos and videos, and yet remain contactable using both my local and overseas SIM cards. Bad news is, it doesn’t have the increasingly common 802.11AC Wi-Fi link that would help to stream YouTube and Netflix content far more smoothly. It also uses the old Micro USB port to juice up, when the USB Type-C port is already common today. As with phones in this class today, you get a dual-lens setup that promises to deliver more compelling images. Here, Asus’ main camera comes with two sensors offering 13 megapixels and 5 megapixels. The front-facing 8-megapixel camera has an ace up its sleeve as it comes with a LED flash to capture selfies in low-light situations. The camera can also record 4K Ultra HD video footage while still images can still be taken while recording. This is something unheard of from smartphones at this price range. I’ll have to test out the phone more to see how it performs. At least on paper, there are other pluses that could edge Asus ahead of rivals. The ZenFone Max Pro M1 comes with a battery packing 5,000mAh of power. Most competitors offer less than 4,000mAh. Coupled with the use of the modest Snapdragon 636 processor, the phone should easily last the whole day or more with light use. For avid travellers who spend a lot of time taking pictures, this is something useful. The good news doesn’t stop there. 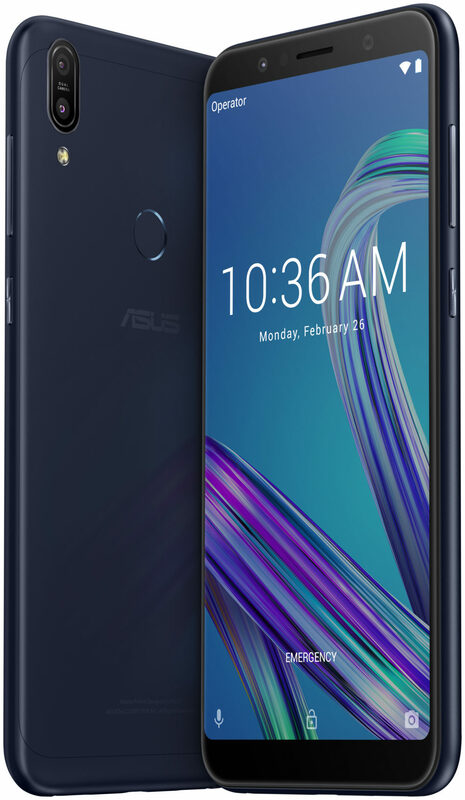 Asus has also ditched the ZenUI interface and used the stock Android 8.1 operating system for this phone. That’s hooray for folks who want a simpler interface without all the extra junk. This is not the same as the Android One program that comes on some Xiaomi and Nokia phones. Still, keeping to the stock Android software does make it easier for Asus to update the handsets. It also doesn’t overburden the phone’s processor. 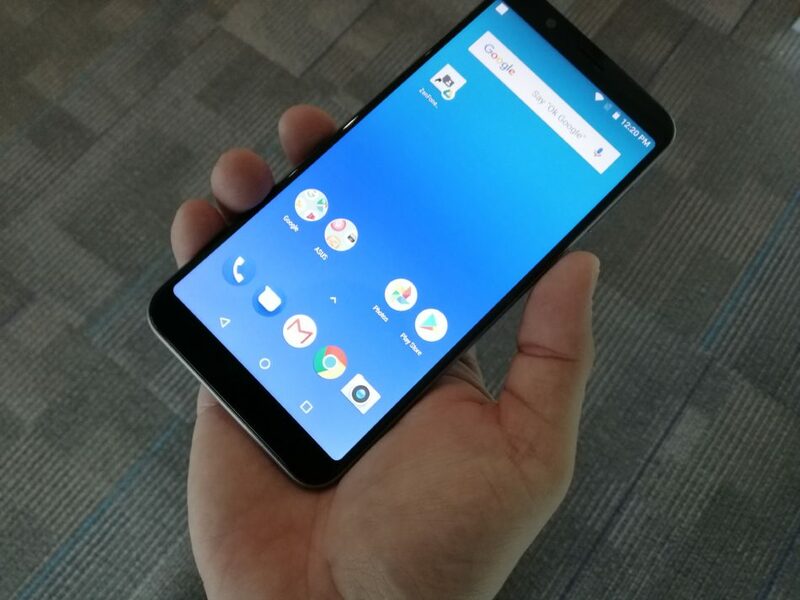 Out in Singapore at the end of this month, the Asus ZenFone Max Pro M1 won’t win any beauty contests though it does have much going for it, with its large battery and streamlined software interface. It’s just too bad there isn’t more memory or storage.